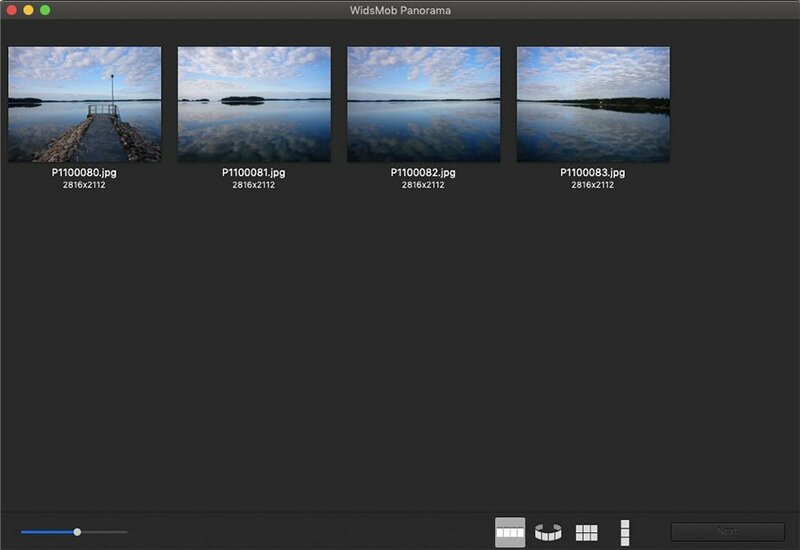 WidsMob Panorama is professional panorama software to create panorama automatically. 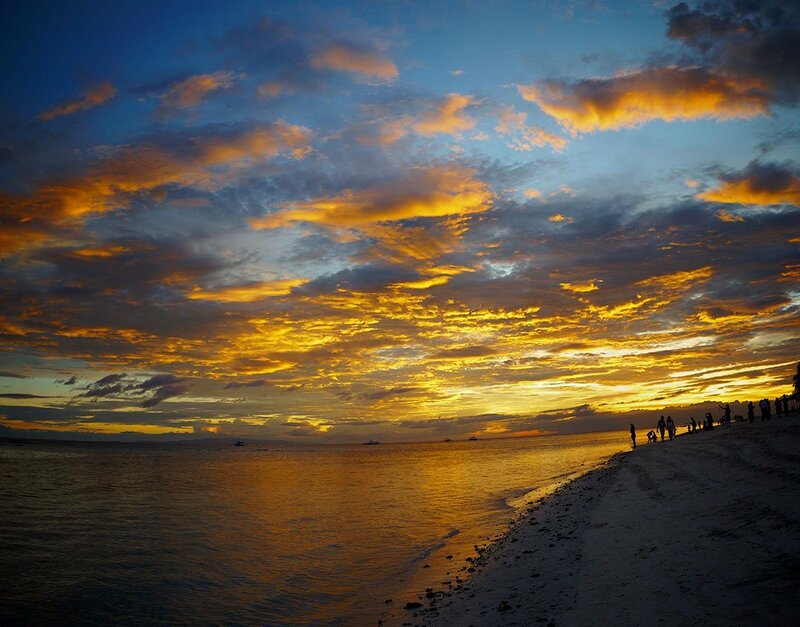 This panoramic image stitching software can stitch panorama and normal photos in blazing speed and easy steps. 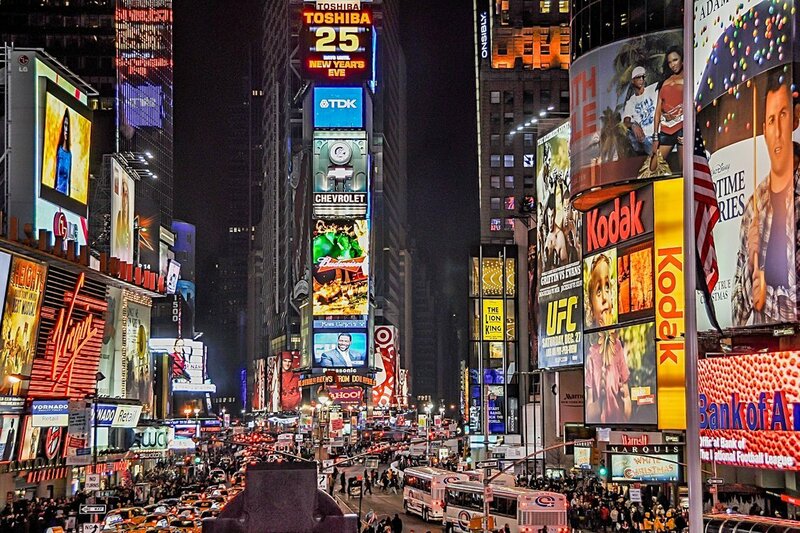 Stitch hundreds or even thousands of photos together into stunning images with billions of pixels. 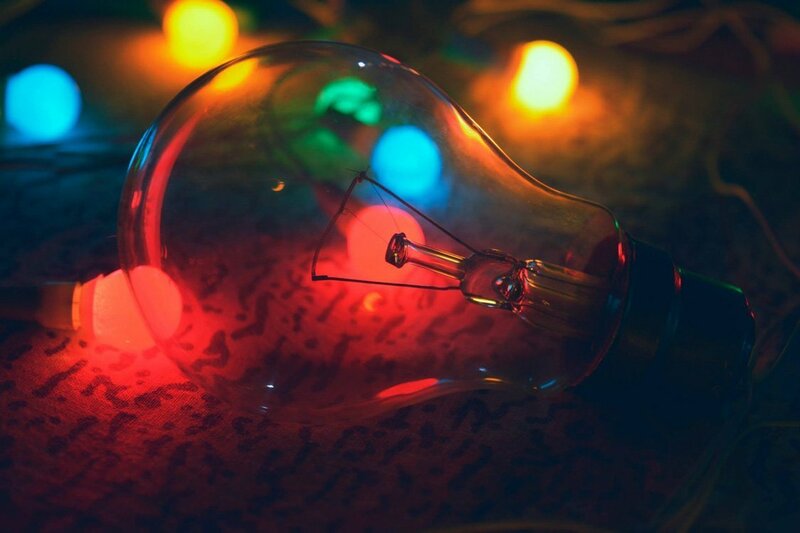 Create photos which are sharp even when printed meters wide! Stitch multiple rows of photos shot by normal digital camera (or phone) or wide angle lens, capable of stitching different types of panoramas easily! For professionals, we think it's wonderful feature which fits you well. 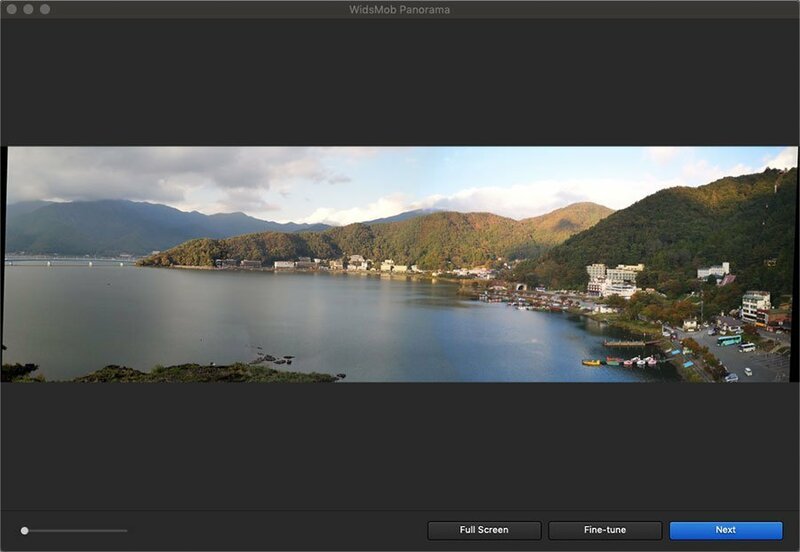 Stitching raw images and HDR images will get you ideal panoramas with perfect visual feeling. 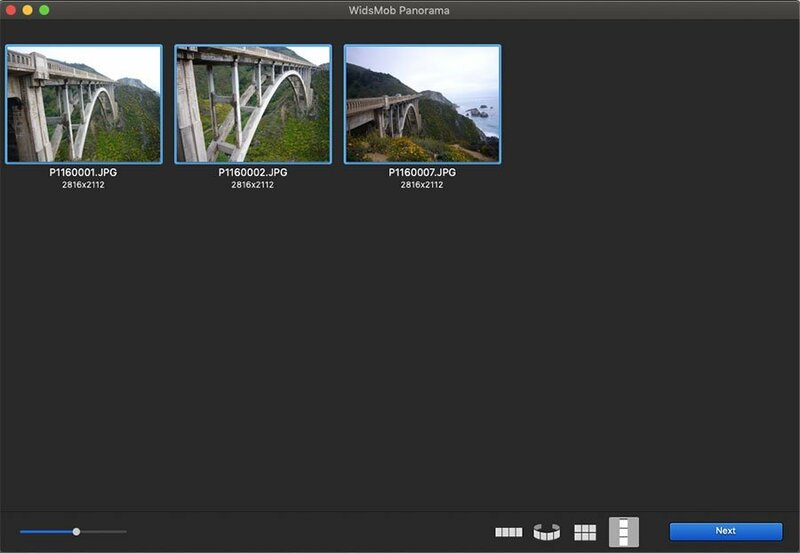 WidsMob Panorama supports manually aligning stitching points to make the image stitching more accurate after creating panorama automatically. 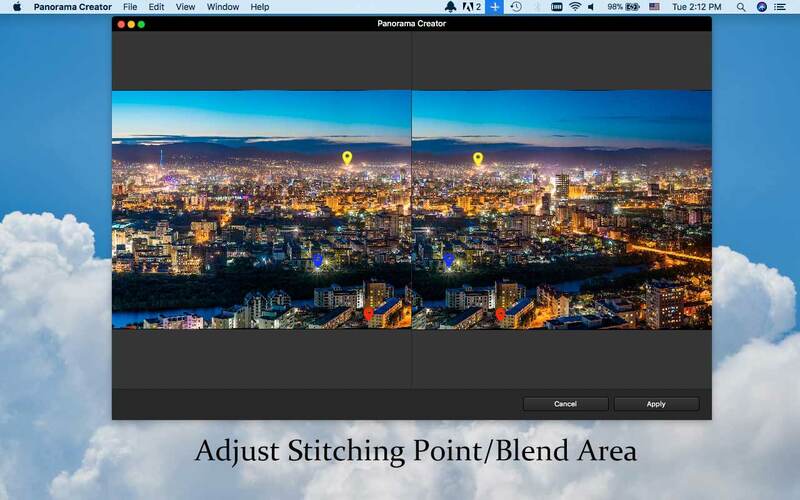 You can also adjust use the "Adjust Blend" function on Fine-tune to make the stitching photos match precisely and perfectly by yourself. 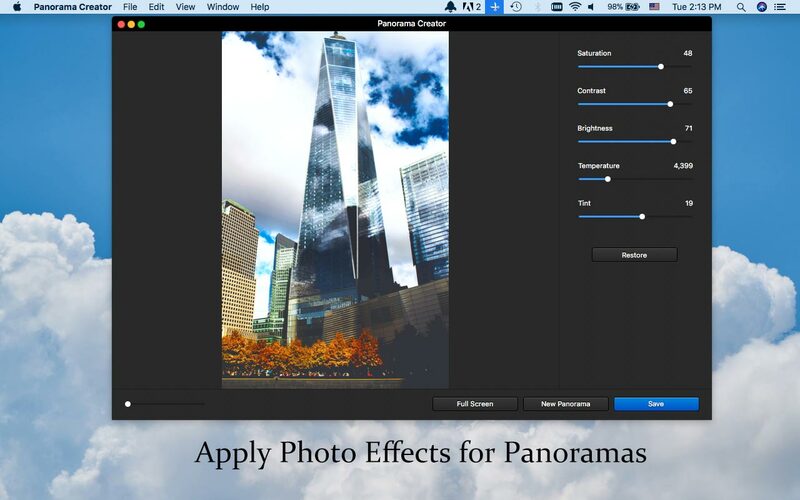 This professional panorama software also provide photo effect adjustment like saturation, contrast, etc. 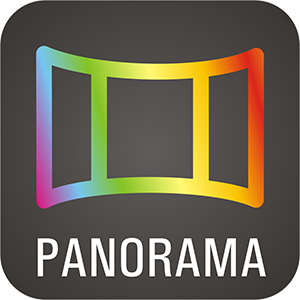 to make panorama more vivid. 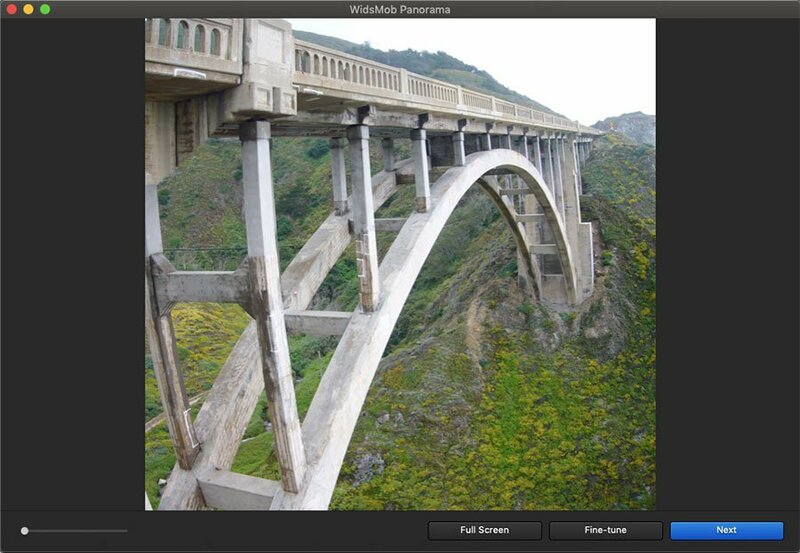 Auto stitch collections of unordered images into panoramas. 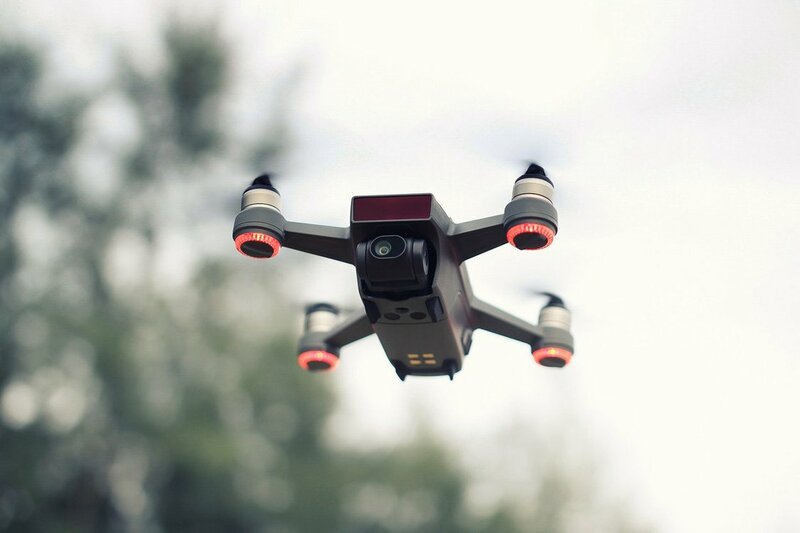 It aligns images without manually messing around moving photos, automatic exposure leveling and lens shading correction. 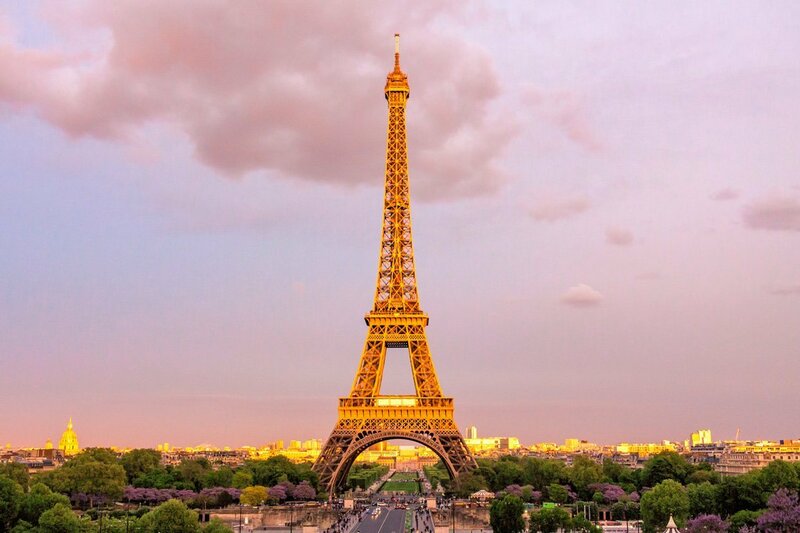 What is more, the program automatic crops the extras to present the best panorama photography. 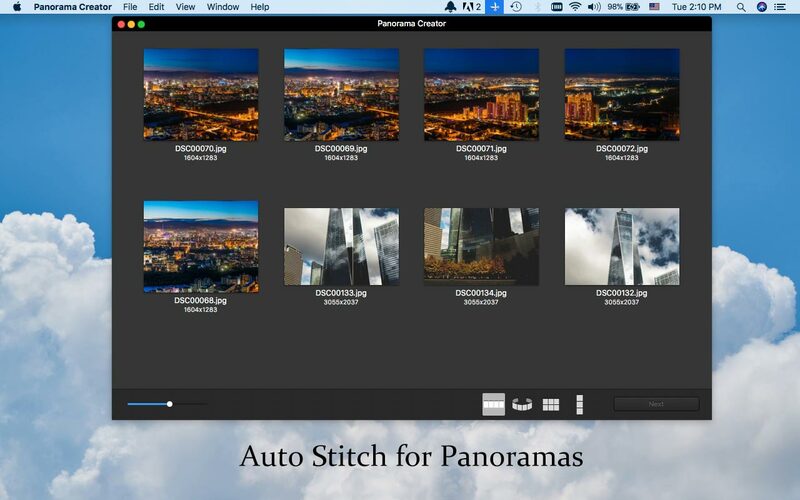 Stitch images into panoramas with vertical, horizontal, tile and 360 degree 4 different modes. 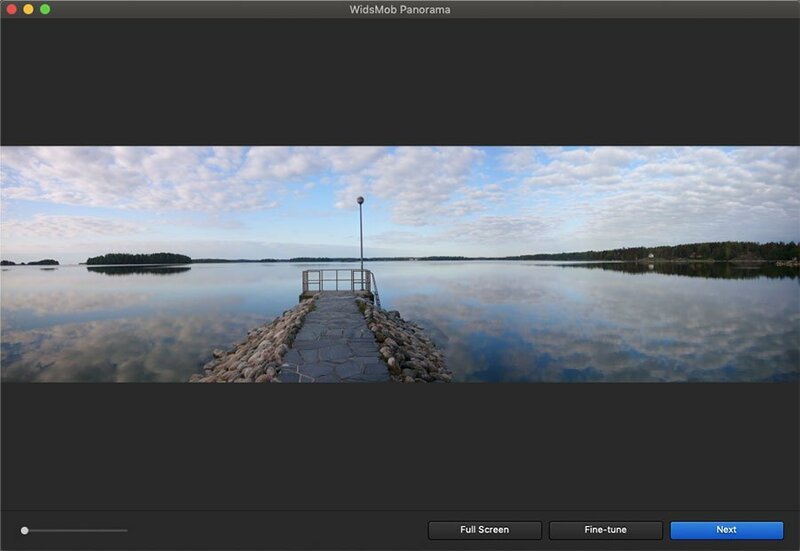 Whether you need to composite images taken vertically, horizontally, in tile or use 360 panoramas, you can always find the stitching modes within the program. 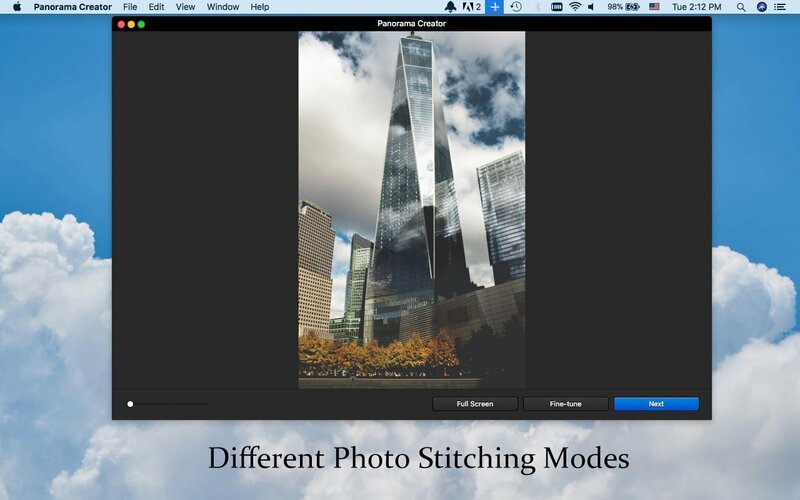 What is more, you only need to select the stitching modes and the images to get a desired panorama without tech background. Support both JPEG and RAW files, including Canon, Epson, Fuji, Nikon, Olympus, Sony and other hundreds of camera types. 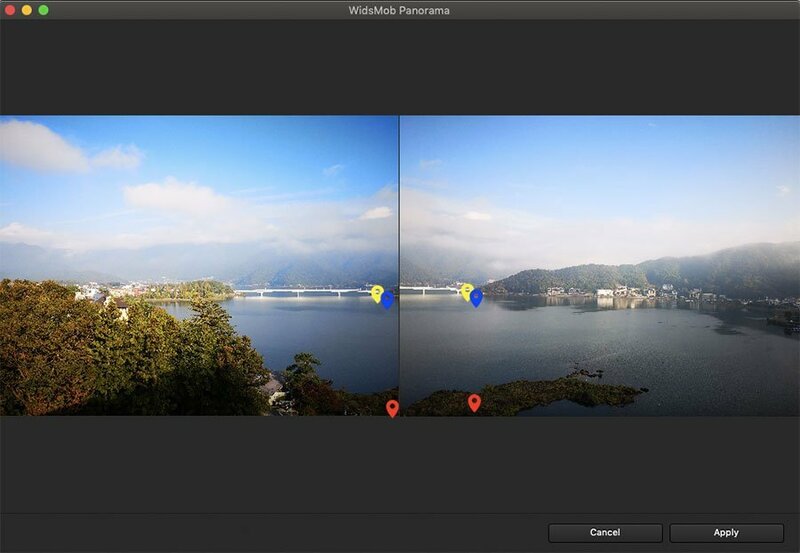 It should be the best Nikon Panorama Maker alternative. 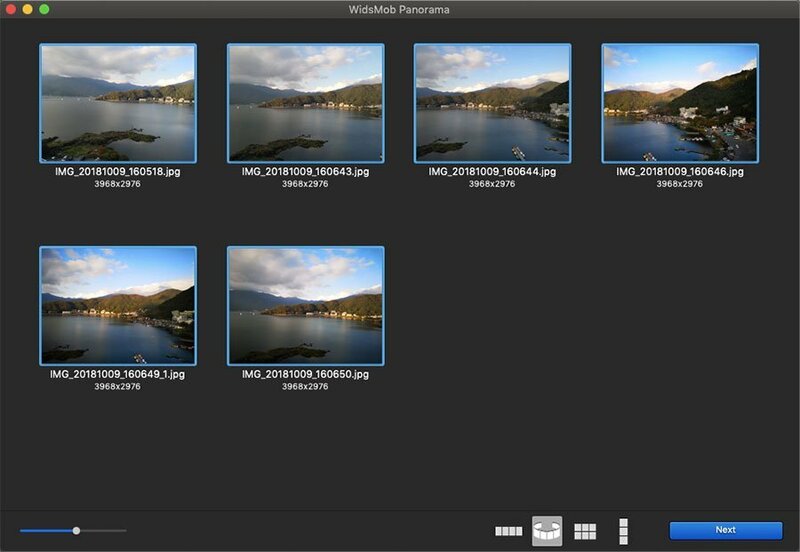 And you can also export panoramas to TIFF, JPEG or JPEG-2000 files. 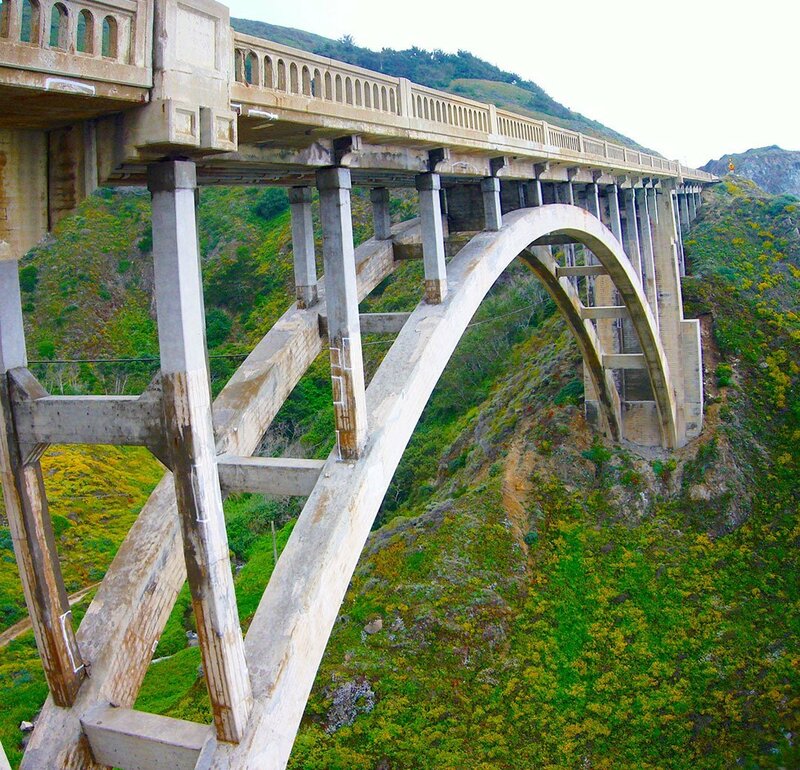 Adjust the Align Points to correct the stitching angles of different images. 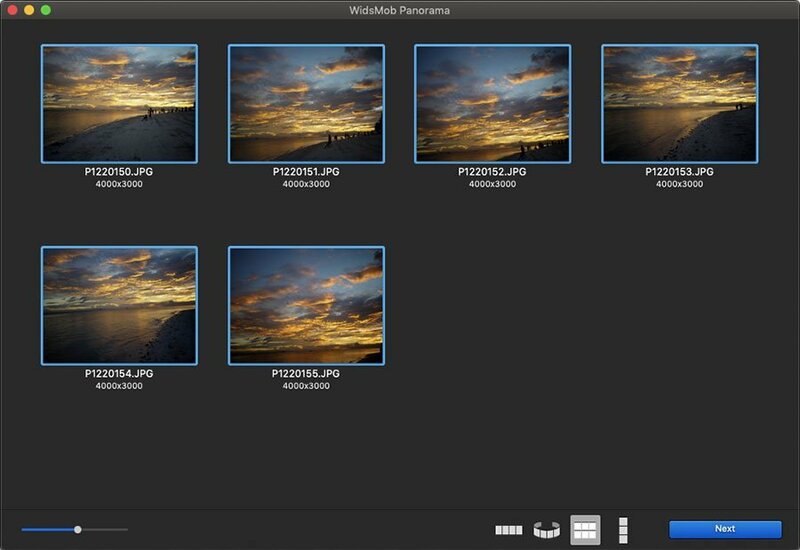 When you need to composite images in tile, you should adjust the align points to make a perfect panorama. In order to remove the ghost parts, you can adjust the blend to have a better result. 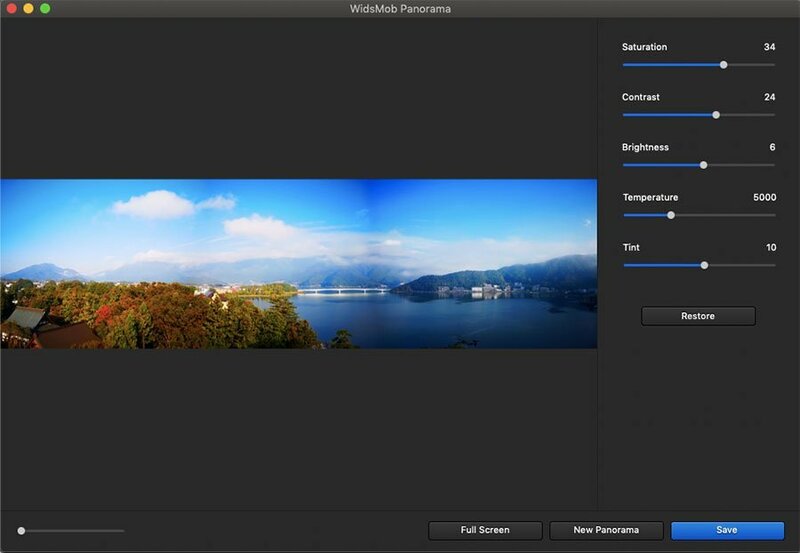 Further edit the panoramas with different parameters, such as Saturation, Contrast, Brightness, Temperature, Tint and more. 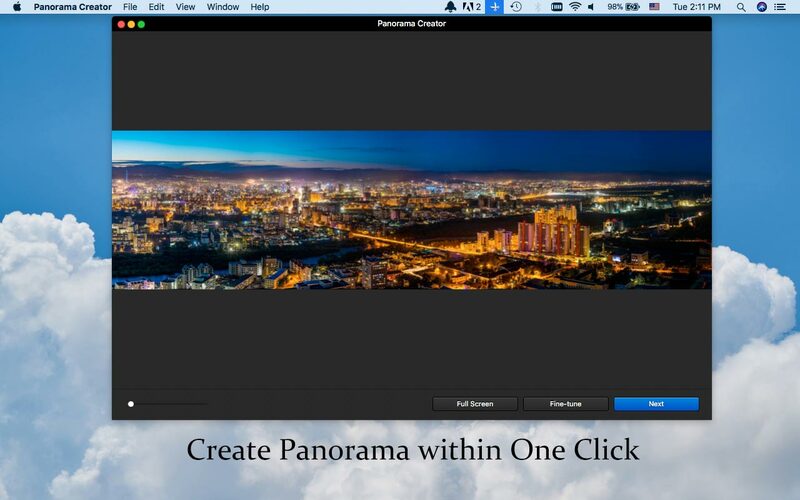 It should the simplest and most powerful panorama creator to stitching photos in excellent result within few clicks. I just stitch photos taken by DSLR to panoramas within few clicks and it turns out to be a great panorama image. 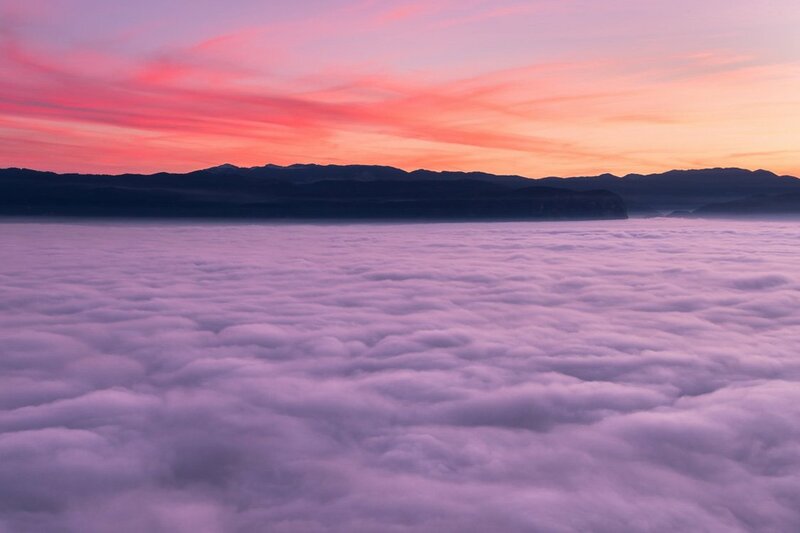 Wonderful!!! 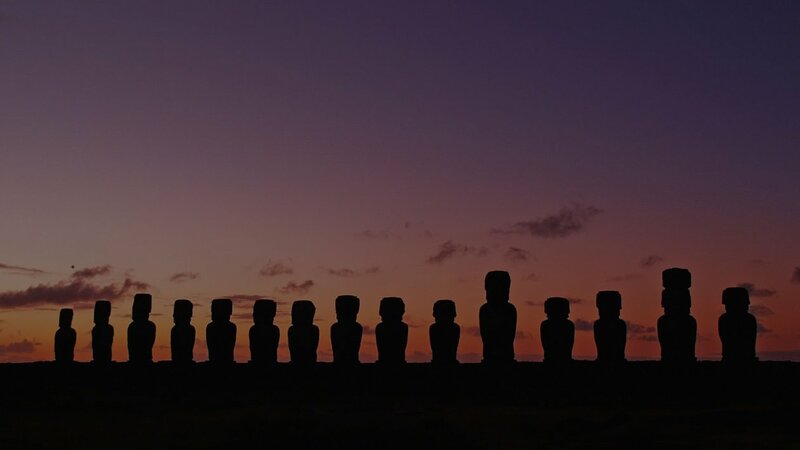 This panorama software helps me to turn any series of overlapping photos into a gorgeous panoramic image in just seconds. 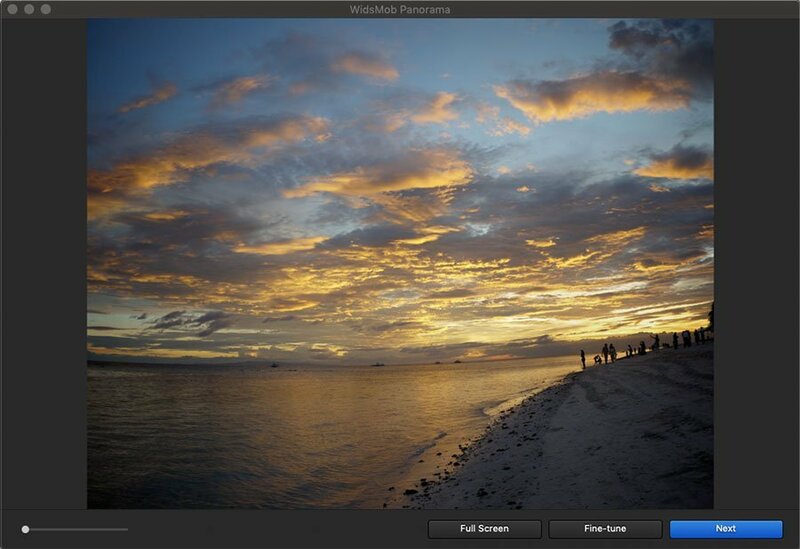 WidsMob Panorama is a good app to create your own photo collages. The usage is pretty easy and advanced features are just great. 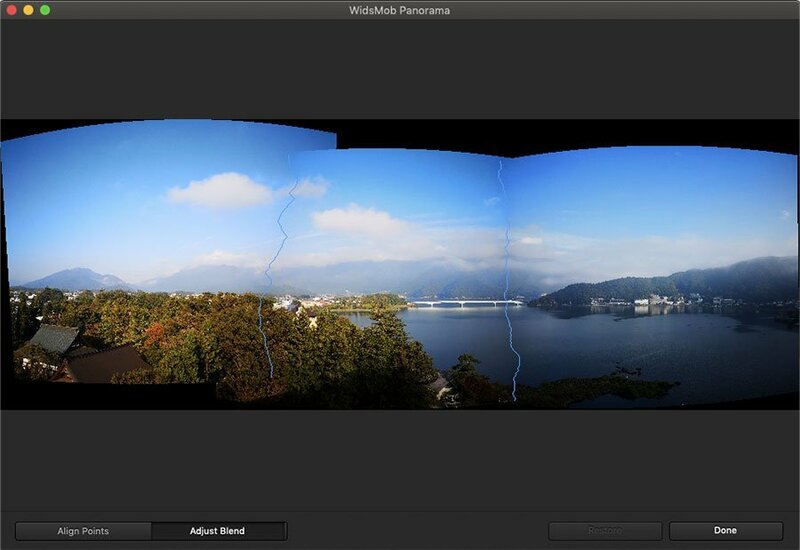 I'm very grateful to WidsMob of this wonderful panorama creator. It is a must have if you like traveling and have a digital camera.